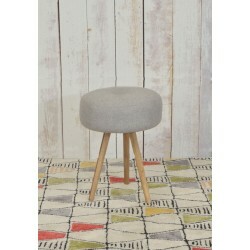 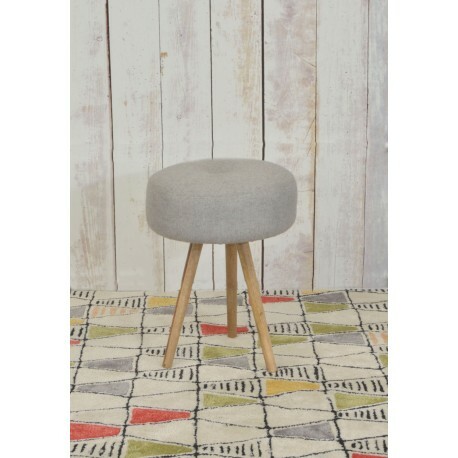 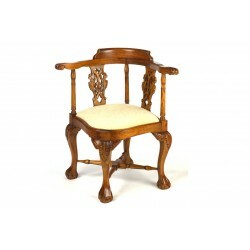 A fantastic small round stool with an upholstered seat, made in a vintage style with simple turned legs fitted at an angle. 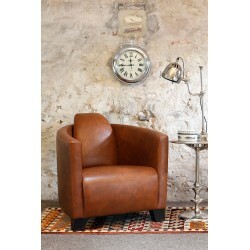 Easily add mid-century finish with a modern style. 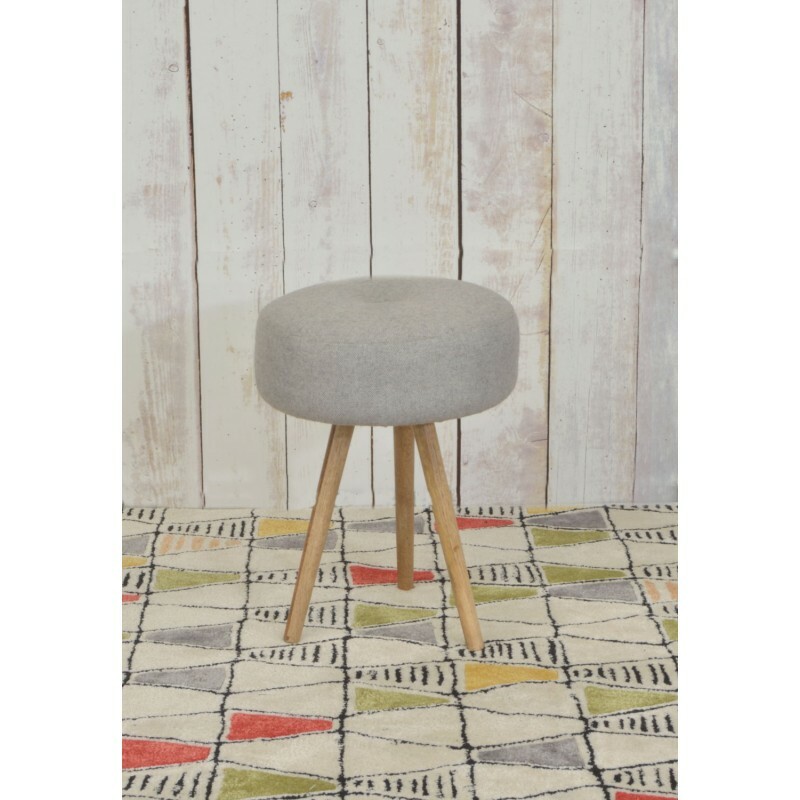 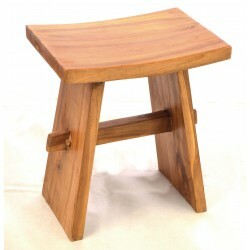 With the legs and base made from solid mango wood, responsibly sourced, this stool is a wonderful piece to add a retro finish to any room. 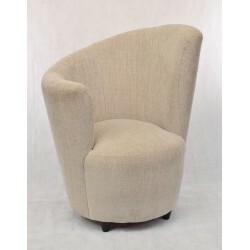 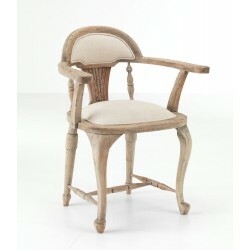 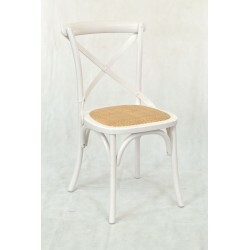 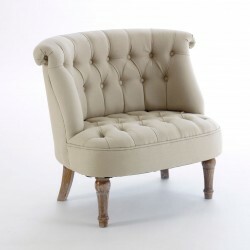 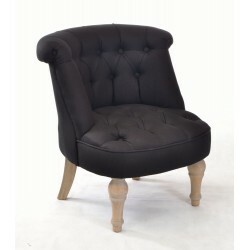 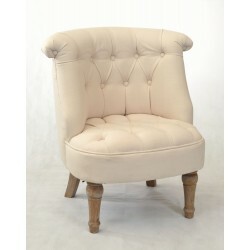 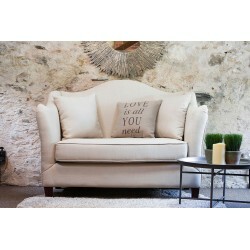 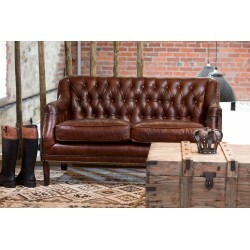 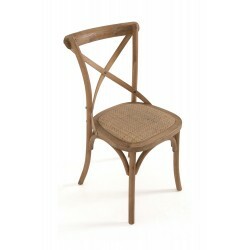 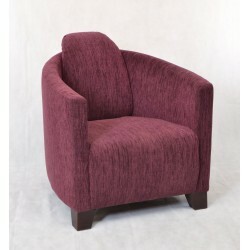 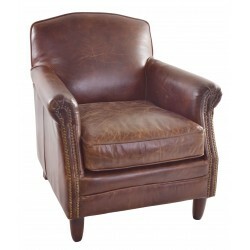 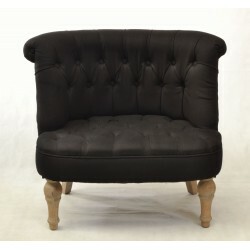 Simply styled with a grey wool seat and straight turned legs.